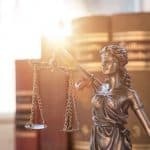 Litigation Services Harwell International Law Office has a dedicated team of professionals Lawyers who has experience in civil and criminal case in order to ensure that we are able to cater for a truly international clientele. 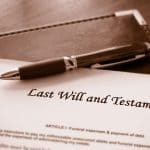 Last Will and Testament Although it never pleasant to think of such matters, the importance of preparing a Last Will & Testament in both your country of origin, and in Thailand, is of great importance to ensure that your affairs are in order in the unfortunate advent of your demise. 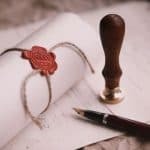 Notary Services Our office provides Notarial Services by a Notarial Services Attorney who is authorized by the Lawyers Council of Thailand. 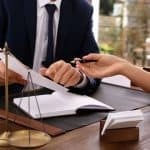 Power of Attorney Harwell Legal International Law Office’s team of experienced Thai lawyers can provide a complete service for the drafting and notarization of Power of Attorney documents. Title Search Our office will do a title search about the property before your large purchase. 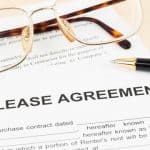 Buying Leasing Property Allow us to guide you through the process, so your buying or leasing process can be as hassle-free as possible. 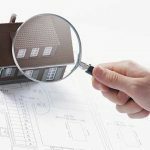 Due Diligence Harwell Legal International Law Office will conduct a physical inspection of the land or property and building permits. 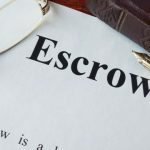 Escrow Accounts Let’s us help your transaction more secure by keeping the payment in a secure escrow account. 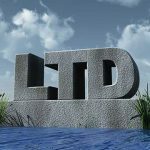 Limited Company & BOI Registration Both Limited Company and BOI systems come with a list of advantages and disadvantages, both require legal guidance throughout the process. Allow us to help you throughout the process. 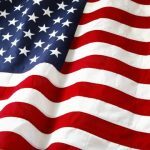 US Treaty of Amity Consulting with a legal firm in Thailand may still be highly advisable, as the procedures for application under the Thailand Treaty of Amity is very complex and time consuming. 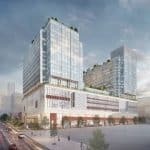 Contact us to hear more about your possibilities. Representative, Branch & Regional Office Registration Contact any of our Thai lawyers or any of our foreign lawyers to provide you with guidance when considering to open a representative office in Thailand. 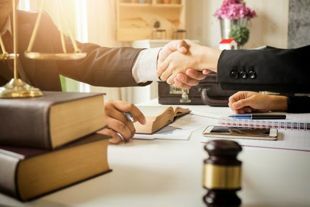 Mergers & Acquisitors During acquisitions, the process could be very complicated and time consuming, but also mergers can be a tedious process. At Harwell Legal International, we stand ready with our expertise and knowhow on the local market. 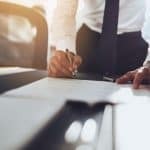 Foundations & Associations Whether you are planning to register a foundation or Association, chances are that you’ll need help during the process. Allow us to guide you through the process. 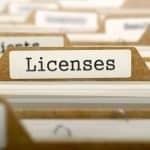 Business License The Foreign Business License application is a complicated long process; in general, but with our step by step process and legal guidance, you can get through the process particularly faster, without the pitfalls you may encounter. Operating Headquarters Registration If you are planning to register for a ROH in Thailand, feel free to consult with our specialised corporate Thai lawyers for any inquiries you may have. Marriage Registration Care must be taken to ensure marriage registration corresponds to specific guidelines for persons of various nationalities. 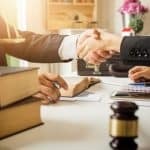 Allow our legal team to help you through the process. 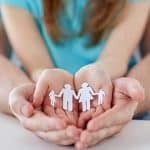 Child Adoption The process of adoption in Thailand effectively enables the legal transfer of responsibility for a child from its biological parents to the adoptive parents. Allow us to guide you through. 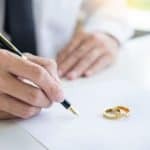 Thailand Divorce It is highly recommended that you seek professional legal advice in Thailand before agreeing to sign any documentation with regard to divorce proceedings. 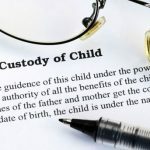 Child Custody Thailand child custody issue always arises when spouses having children decide to file for a divorce, or when spouses decide to live separately. 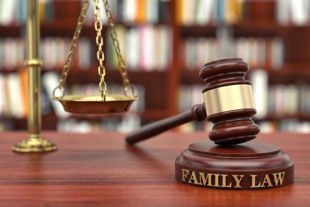 Additionally, the child custody is often an issue for an unmarried couple who has children born out of marriage. Allow us to help! 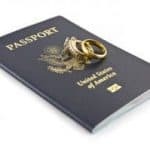 Marriage Visa Our legal team will gladly help you through the process. One Year Visa We’ll gladly help you obtain your One-Year visa, so all you need to think about is settling in. 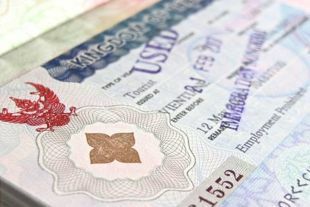 Retirement Visa Many people see Thailand as an excellent place for retirement. Allow our legal team at Harwell Legal International to guide you through the process. 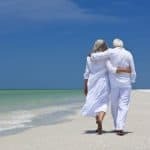 With our help, your retirement visa is within reach. 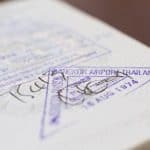 90 Days Visa The 90-Day Non-Immigrant Visa is an initial visa granted to foreigners for a variety of purposes. To get the paperwork needed, we gladly offer you our experience. Business Visa Allow our legal team to prepare for the application process. 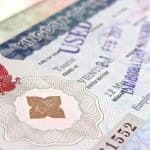 We have a proven track record and vast experience in obtaining visas for our clients. Thailand’s Premier International Law Firm, based in Phuket, offers comprehensive legal services to foreign and local clients. Our experienced lawyers provide a firendly, client-focused and result driven service across various areas of law. You are planning to establish your business in a foreign country and struggle with local laws, trying to bypass pitfalls and potential risks? We know the situation all too well. Or perhaps you are planning to settle down in Thailand, but have difficulties with your Visa, or immigration matters in general? Quite a common situation. 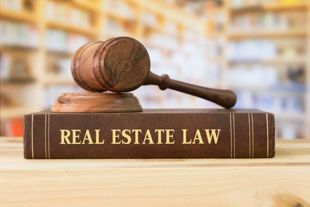 Maybe you have already settled down and want to invest in property, settle legal matters with a tenant that has you caught up in a contract with downright illegal clauses? 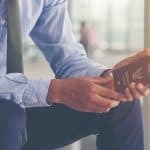 No matter if you are looking for help with personal, family-related or business matters, our lawyers stand ready to help, offering support, vast experience and proven track record. At Harwell Legal International, with base in Phuket, we offer personal, competent and professional legal services to all clients we work with. 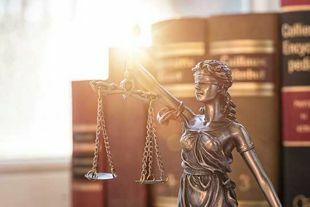 We help with legal matters in the areas of property law; we offer help for corporates, we aid in family matters and immigration and Visa-related cases. Power of attorney or notary services, we help with all Legal & Litigation matters. 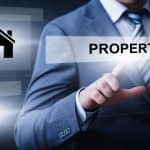 Need help with buying property, escrow accounts or information of some properties of interest to you? We aid corporate businesses with registrations, licensing, mergers and acquisitions, among others. From marriage, divorce, adoption, custody, will & testament; we help with all personal matters when its most needed. No matter the Visa you need help with; from marriage to business and retirement Visa, we stand ready to help. Need a Lawyer or a Legal Consultant? 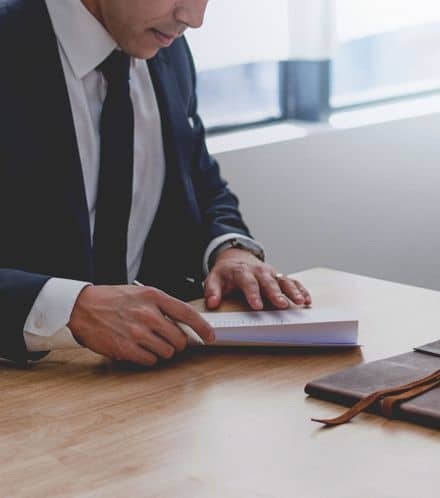 If you are in need of legal aid, no matter if that concedes personal, family, corporate or Visa-related issues, allow our experienced lawyers and consultants to help you through the legal jungle that often sits right in front of you. We guide you through the process individually, we help you get clear answers to your questions professionally, competently and respectfully. Would you like to learn more about the legal services we provide to our clients? Maybe you’d like to read some case studies or get other news about our law firm? Then our news section is a perfect starting point for you! Copyright @ 2019 Harwell Legal - All Rights Reserved - Web Design by Crazy Web Studio Co., Ltd.